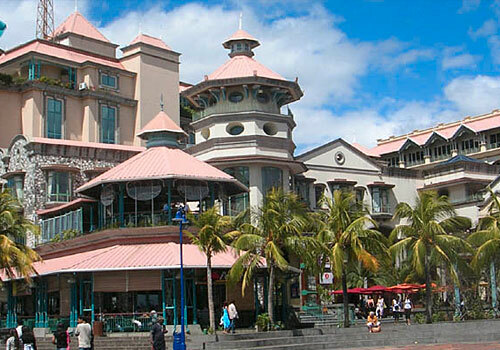 Facing the harbour, at the heart of the capital city of Port-Louis., Le Caudan Waterfont has become an essential actor of the vivid tourism and cultural life in Mauritius. 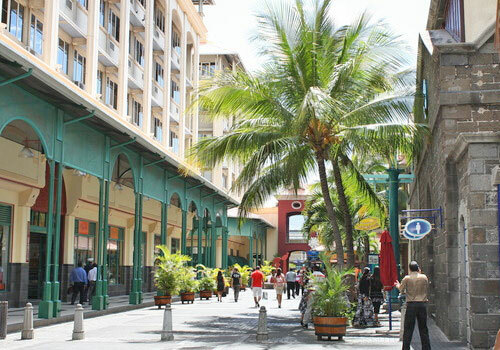 With its 170 boutiques, it is a shopper's must. 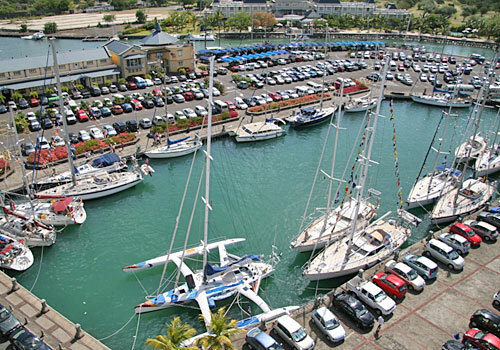 It is also a real melting pot for local artists, tasty cuisine experience and family entertainment while its marina welcomes boats from all over the world.